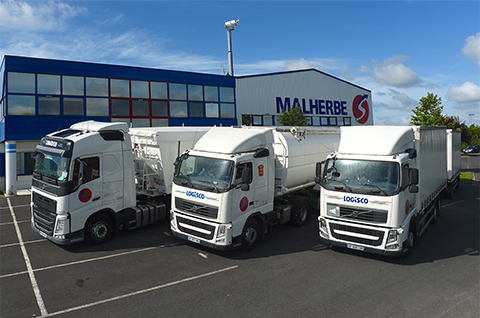 Malherbe puts all of its teams and material resources at your disposal, in order to be able to respond to your specific needs. We offer personalised, made-to-measure, punctual or regular services that free you from all the worries normally associated with either the financial management or maintenance of a fleet of vehicles. Properly trained and qualified drivers are always available. Rental of both standard and specialised vehicles, such as trailer tractors, refrigerated trailers, perishables transport trailers, tankers, taut liner semi-trailers, flat-bed trailers, cranes, vehicle transporters, trucks with hydraulic tail lifts, fork-lifts, etc. Partial or complete sub-contracting of your fleet, including drivers. We offer personalised, made-to-measure services which adhere strictly to your specifications, facilitating continued fluidity of your operations. Our expertise and understanding of the varied sectors in which you work guarantees your goods safe and secure transport and services perfectly adapted to your very varied needs (whether seasonal or year-round). 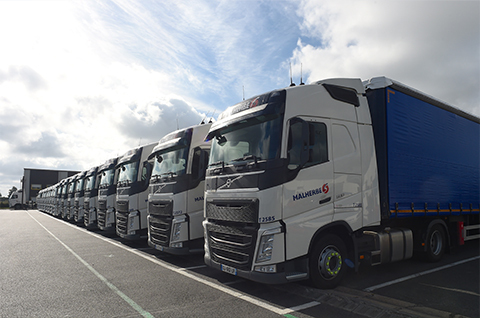 Our fleet of modern vehicles, all meeting European environmental standards, is composed of a large selection of different standard and specialised vehicles. 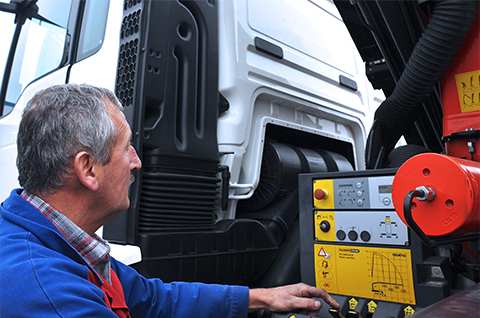 Our vehicles, which are all regularly maintained by our own internal network of mechanical workshops, guarantees that repairs will be carried out quickly and efficiently and replacement vehicles will be provided immediately in the event of an emergency. 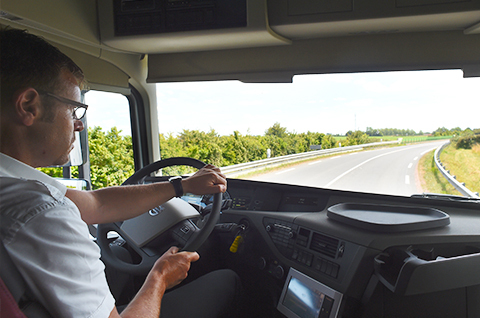 The professionalism of our drivers, who have all been very carefully selected and who receive on-going training throughout their careers, guarantees a quality of service that will always meet your expectations. Dedicated exclusively to your business, they are the ambassadors of your company’s image and reputation. With more than 60 years of experience, we are able to take charge of every aspect of the human resource management of your transport needs. We offer you all our expertise and our disciplined approach whether it concerns operational procedure, French and European legislation or human resources (including recruitment, training, salaries, work & rest times, etc.). Our quality control survey office keeps track of all your operations, in order to optimise your flows and improve your productivity. Our teams are always available to offer efficient solutions to any problems, in an effort to reduce costs.